Friday night is late night KOSMIC Bowling fun! Friday Night Kosmic is $9 per person. Select the number of people in your group when making your reservation. 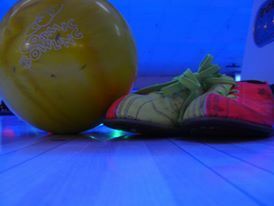 Saturday nights are late night KOSMIC Bowling fun! 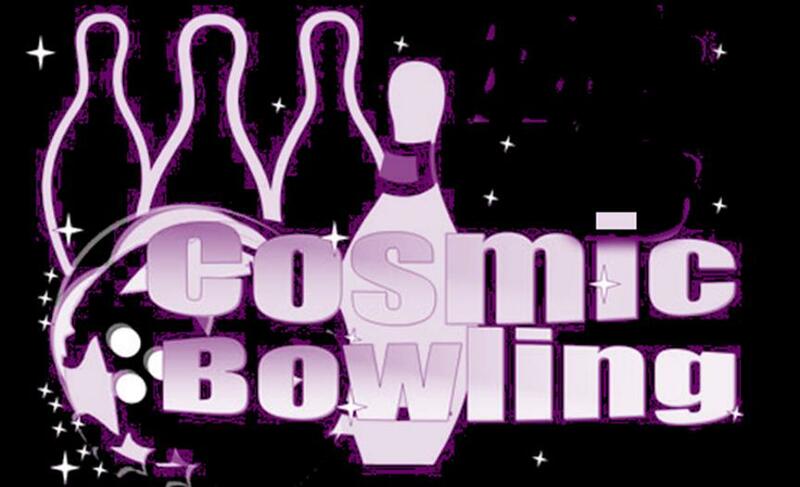 Saturday Night Kosmic in normally $9 per person, but when you book online you can get one lane for up to 5 people for only $40 per lane!